The Anaheim Public Library system includes seven full-service branch libraries serving the City of Anaheim and surrounding communities. 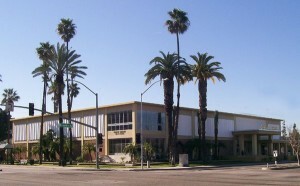 In addition, the Anaheim Heritage Center oversees a large non-circulating collection of local historical documents, as well as several of the City’s most historic buildings. We also have a Bookmobile that serves the Community Development Block Grant neighborhoods in the city. a more informed and connected community.